You want to do whatever you can to promote the beauty and health of your garden. You could do it yourself and make it into a fun family bonding event, or you could just hire someone. If you hire someone, a pro or amateur with a green thumb, they may throw around some terminology you should be familiar with. 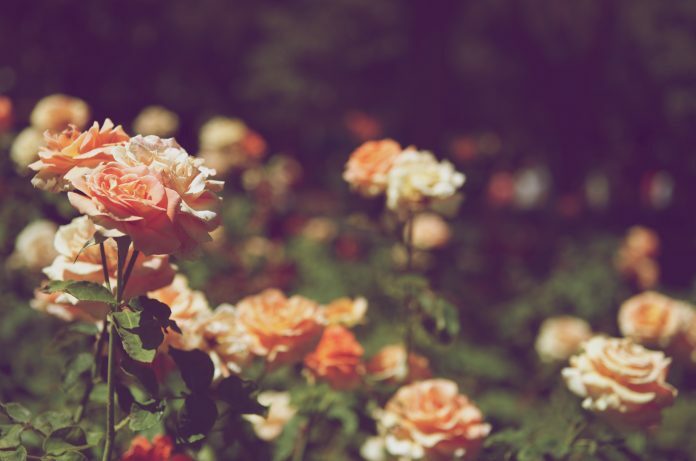 Especially now that you think it’s time to prune your shrubs, it is particularly important to continue with care and follow the proper procedure. By doing so, you will ensure a healthy and attractive plant. Sure, you are familiar with certain terms like, “crown raising” or “heading” or the dramatic “thinning” but – embarrassingly – you are not entirely sure what they all mean exactly. First, let’s understand why pruning is necessary, exactly. You can’t just go into your garden and start cutting away. There needs to be rhyme and reason. 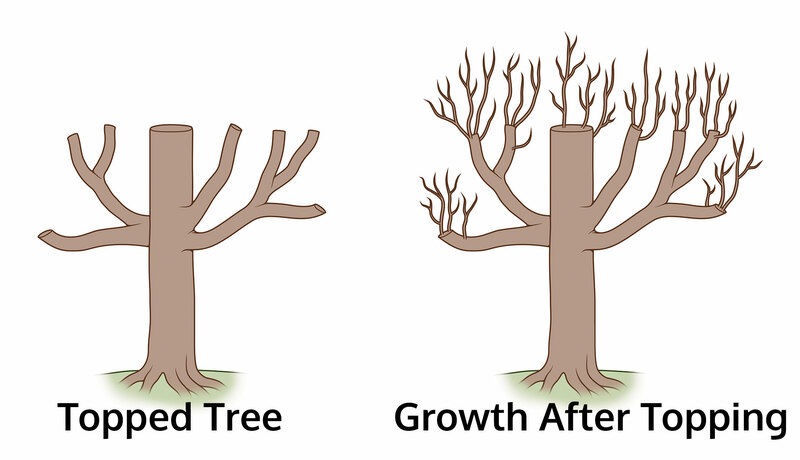 For instance, by removing weak branches in the pruning process, new stronger ones are encouraged to grow. Also, pruning gets rid of dead and diseased wood while stimulating new growth that is alive and vibrant. The plants are essentially toughened up and made more resistant to windy conditions. Meanwhile, air circulation is improved, thereby decreasing the possibility for fungi. 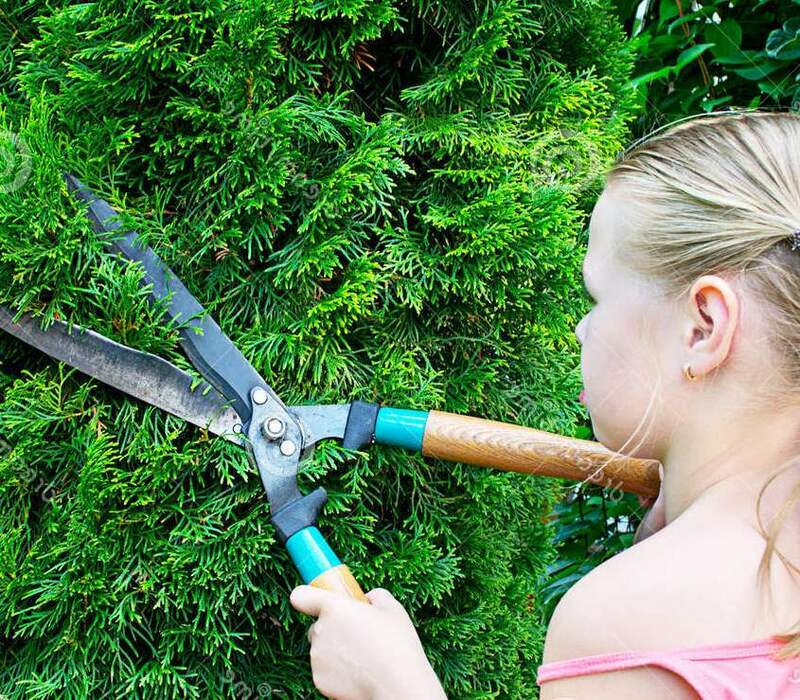 Pruning is certainly an important procedure that helps keep woody plants, trees, and shrubs at their healthiest and best. Now that we have a grasp on what it means when we prune, let’s discover what the related terms mean as well. A “Crown” is made up of the branches, stems and leaves that comprise the upper part of the tree. It is also known as the “canopy”. 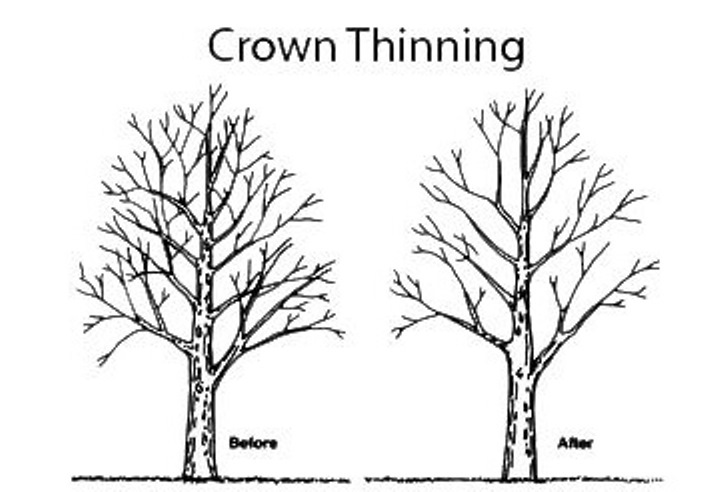 “Crown Cleaning” is the process of removing dead or dying branches and stems through the pruning process. Stubs will also be extracted (they are the dead bases of branches that were never pruned. They extend as far back as the trunk). It is done to elevate a tree or shrub crown by removing lower branches back to the trunk. It is commonly performed to make room for anything that may be underneath the tree, whether it be people, cars or anything else. “Crown Reduction” is needed to prevent damage from strong wind or even from falling over. It’s the removal of a certain amount of the outer tree or shrub made possible by pruning back the leaves, stems and branches and discarding the remains. “Crown Thinning” has little effect on the shape or size of the tree. Select branches of the tree are removed to facilitate better air flow and lessen the tree’s weight. “Heading Back” is applied in a number of ways. It’s the service of pruning back branches, often by as much as half of their size. This promotes a natural shape for shrubs without letting them get too large. Lengthy droopy branches also benefit from heading back, as it minimizes the weight that pulls them down and thereby keeps them from touching any structures below. “Root Prune” is not just that – additionally, a root barrier is set to prevent further problems with the cracking and uplifting of a foundations sidewalks or even walls. It is necessary to have a real arborist perform the task because careless root removal can potentially cause the demise of your tree. “Shearing” this is what you see most often, hedge trimmers neatly cutting off outer surface growth, making it uniform. Primarily it is used to make the hedges appear formal or of topiary shapes. “Structural Pruning” is done on youthful trees and is based on losing the weak branches that are growing haphazardly and concentrating on working with the stronger ones, ultimately for the benefit of the nicest shape possible and the greatest endurance against adverse weather conditions. “Topping” is self-explanatory, it’s the removal of the top part of the tree. This is done for practical reasons such as to be kept from obscuring a view or from reaching a power line. It should only be performed by a professional for the purpose of reducing a tree’s height. Otherwise, it should not be done at all. Done frivolously, it makes the tree vulnerable to the sun and insects and promotes faster growth of weaker foliage. Among the tools required for such procedures are hand pruners, which are the smallest of the needed assortment, used to make small clean cuts for thinning and heading. Then there’s the previously mentioned hedge trimmers that are essentially giant scissors used for shearing. Loppers are similar though their purpose is primarily to cut through thick branches. A pole pruner meanwhile, allows you to prune a tree from of great height without ever leaving the ground. They can extend up to sixteen feet. And a pruning saw is used manually and can cut through the thickest of branches (up to 1 ½ inches). Finally, the chainsaw, yup you heard right, is powered and running. The sharp teeth are used to tear through, er, “prune” larger branches that the other tools couldn’t possibly cut. So there you have it, a brief tutorial of the terms used in the world of pruning, now you can talk to your gardener and landscaper and have a greater mutual understanding.